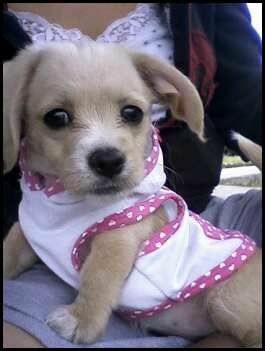 Havanese puppies make wonderful family dogs. Their small stature combined with their playful and friendly temperament means they will get along well with all family members. While Havanese make great companions they do require frequent grooming and adequate exercise. 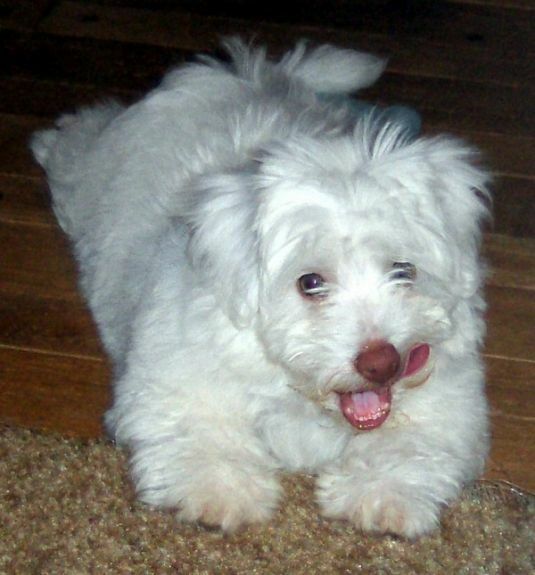 The unique coat of the Havanese requires a fair amount of maintenance, but on the plus side it is hypoallergenic. The Havanese is a breed that is growing in popularity, due to its wonderful temperament and unique appearance. 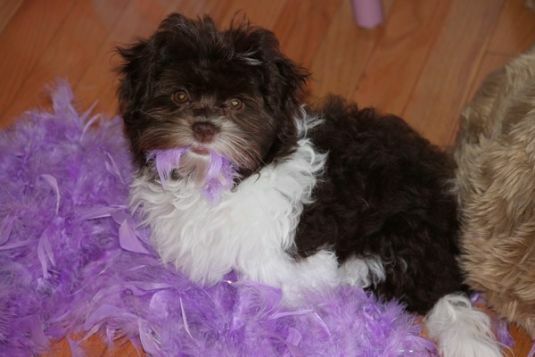 Visit DogBreeds.net to learn more about the Havanese.